Local market insight and experience partnering with clients in all real estate transactions. Omni Properties combines years of experience from all aspects of the Real Estate Industry to provide clients with the tools to meet short and long term goals. Our markets are continually changing which makes it extremely important to work with a team that has vision, experience and widespread business relationships to ensure client goals are reached in a value added, cost effective manner. Vision, market knowledge, expertise from permitting to closeout along with financial acumen are just a few of the capabilities required to create successful commercial and residential projects. Our full team approach has proven successful in seeing projects from inception to completion. Maintaining and enhancing the value of real estate is the focus of our property management solutions. Regardless of property size or type, our team will apply proven methodology and provide value added services. Become Part of Harbor Place! 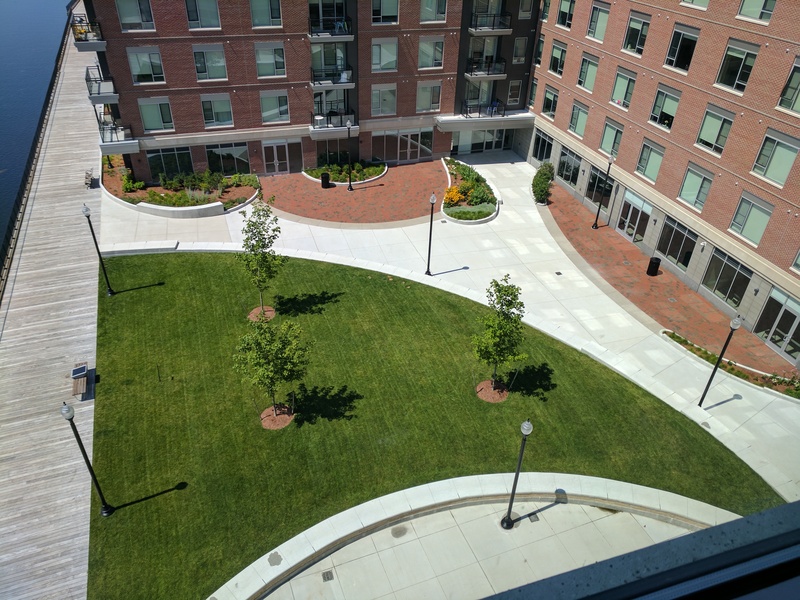 Harbor Place, located in Haverhill along the scenic Merrimack River, currently has Class A office and retail spaces available. All retail units are also available for sale.